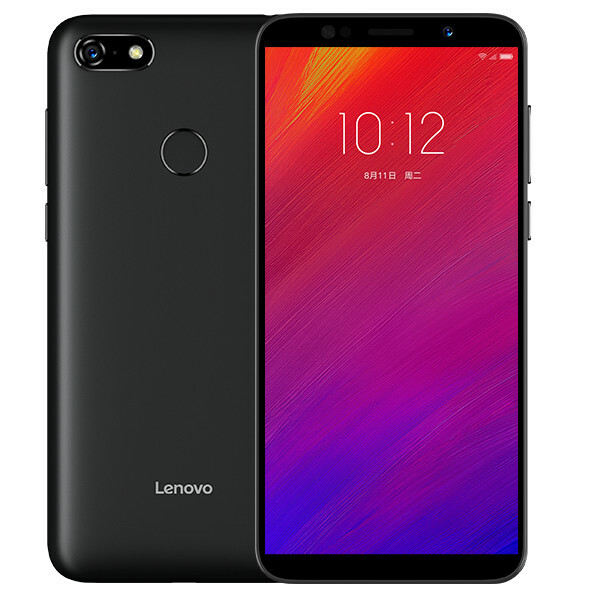 Lenovo has launched Lenovo K5 Note and Lenovo A5 smartphones in China. Both phones have 18:9 Display. 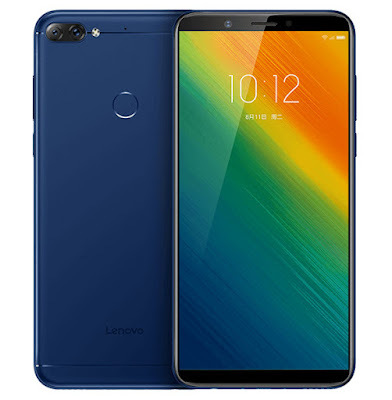 Lenovo K5 Note features a 6-inch (1440 × 720 pixels) HD+ 18:9 2.5D curved glass display powered by Octa-Core Snapdragon 450 Mobile Platform with 3GB RAM with 32GB storage / 4GB RAM with 64GB storage, expandable memory up to 256GB with microSD. On Camera, it has a 16MP rear camera with LED Flash, f/2.0 aperture, secondary 2MP rear camera with f/2.4 aperture and 8MP front-facing camera with f/2.0 aperture. Packed with a 3760mAh Battery. Lenovo A5 has a 5.45-inch (1440 × 720 pixels) HD+ 18:9 2.5D curved glass display powered by 1.5GHz Quad-Core MediaTek MT6739 64-bit processor with 3GB RAM with 16GB / 32GB storage Packed with a 4000mAh battery. Lenovo K5 Note comes in Black, Gold and Blue colors priced at 799 yuan for the 3GB RAM and 999 yuan for 4GB RAM. Lenovo A5 comes in Black, Gold and Rose Gold color price starts at 599 yuan for the 16GB storage version.